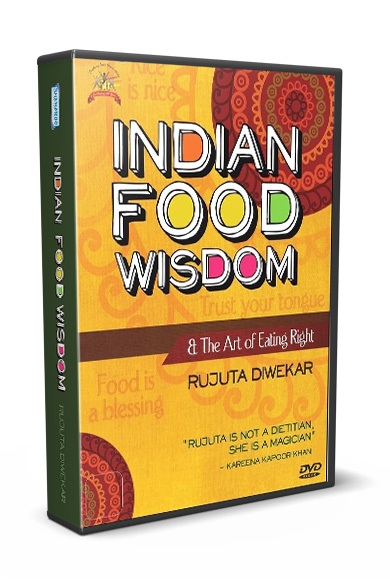 A documentary on India’s lost traditions of eating right, and their relevance today…. 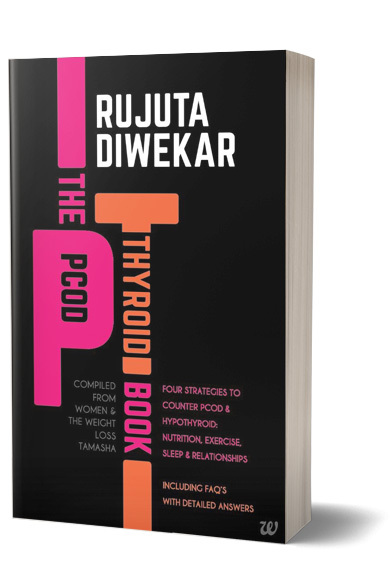 India’s highest selling diet book has revolutionized the way we think about food…. 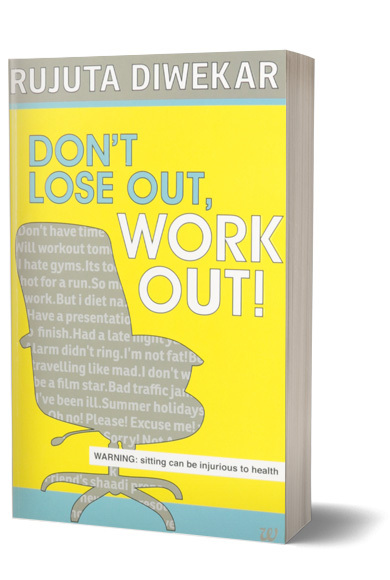 "She is more keen on teaching the nuances of leading a healthy lifestyle to her readers than mindlessly prescribing some ready made formula for slimming down." 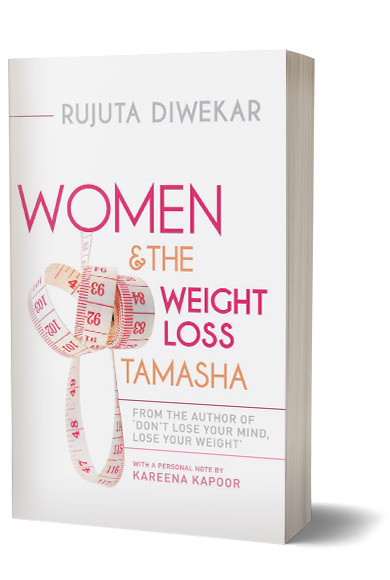 "Sharp, chatty, uninhibited, peppered with insights from her own work with women seeking salvation from obesity." 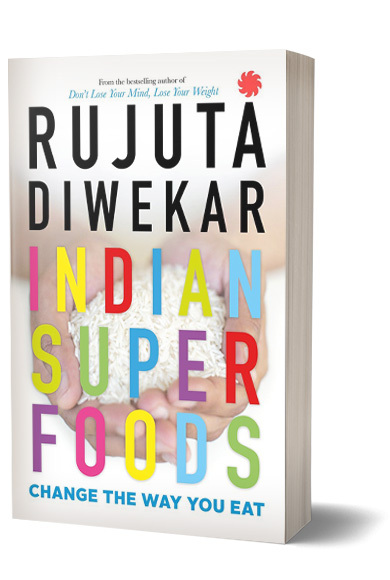 "Rujuta has busted a number of modern myths and taught the lesson of loveï¿½for the body." 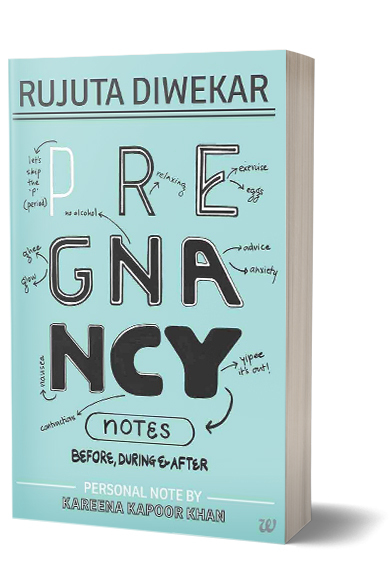 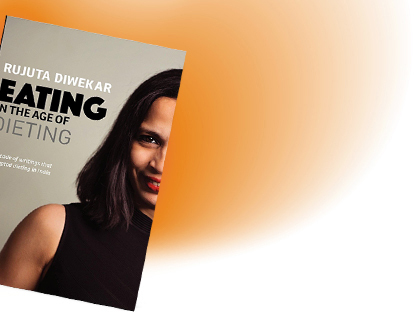 "The book is a good read for cosmopolitan women where all the basic information about pregnancy has been summed up with quick, easy-to-follow notes"
"Funny, well-organised, sensible and persuasive, all at the same time"
"Donï¿½t lose your time now, go for 'Donï¿½t lose your mind'ï¿½"
"Accha hai, it is a book that will shape so many minds, so many bodies... 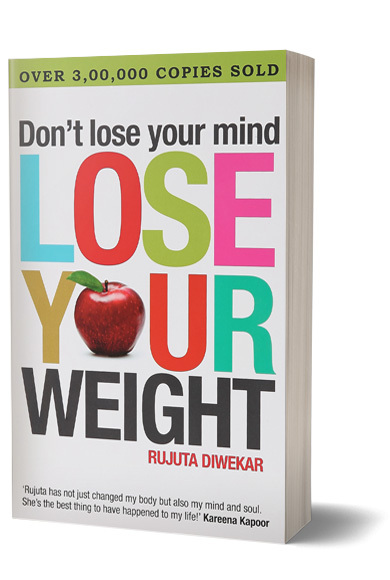 Spread so much love and happiness!"